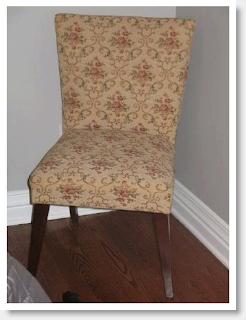 It was pretty simple – we just removed the upholstery tacks and the old fabric, traced the outline of the pieces of old fabric onto the new fabric, cut out the pieces, stapled the new fabric onto the frame, and replaced the tacks. Nicely done!! 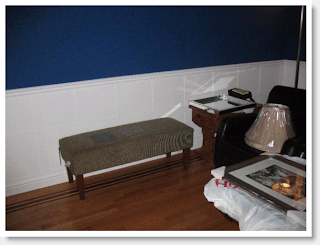 Love how you used the upholstery tacks on the bench! Clever! Oh no! Now I know a couple of chairs that are in danger in my house! how fun is that bench with the new fabric!! and I love the purple pillows on top. Oh, how I love these pieces. You've done an excellent job on both, too! I have a couple of chairs which I am about to tackle myself! 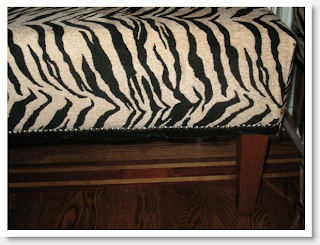 The chair was great but I really loved the bench.I seem to have a thing for animal prints lately.Very sharp. Thanks everyone for stopping by and leaving such nice comments :-) I really appreciate it!! Great transformations! 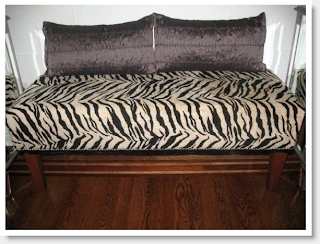 I haven't tried upholstery yet, but am on the look out for a bench for our bedroom, so I may be learning soon! 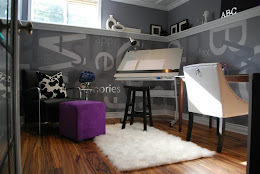 Love the changes and your choice of fabrics! 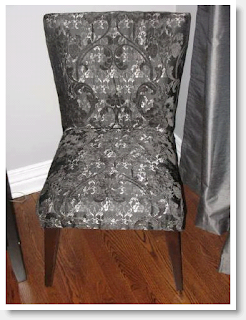 I am addicted to recovering upholstered chairs! What modern great transformations, good job! Oooo, I love both of them! It's so fun to see things become new again. The zebra is too cool! You should be very proud! 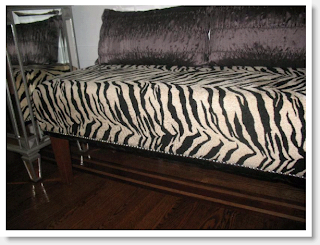 I love the zebra pattern and wish I was brave enough to use it somewhere in my house! Kelly, I'm so glad you posted these pictures! I have two chairs that are waiting for me to upholster them, but it's going to be a big project and I have never done something like this before! 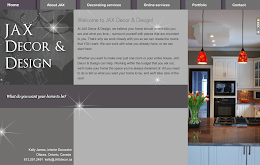 Your post is great inspiration! Thanks!! So pretty. What a great update to a classic chair! Nice transformations! 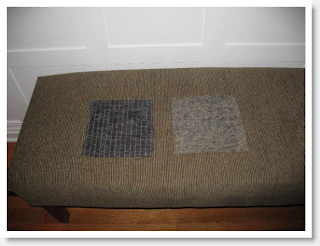 I'm going to re-cover an antique rocking chair using the same method you used on your chair. I hope it looks half as good!